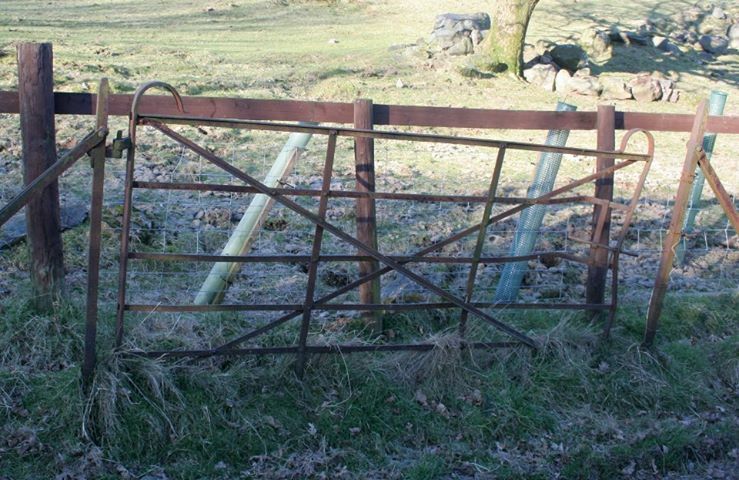 We have long been a fan of gates and gateways. 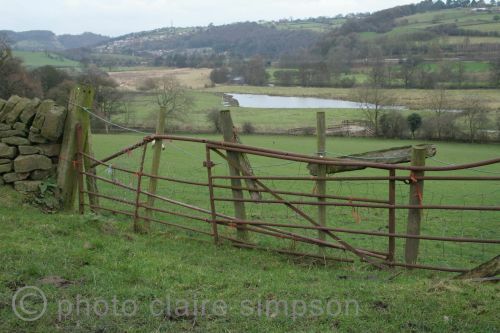 We especially love to come across gates that have been created from odds and ends. 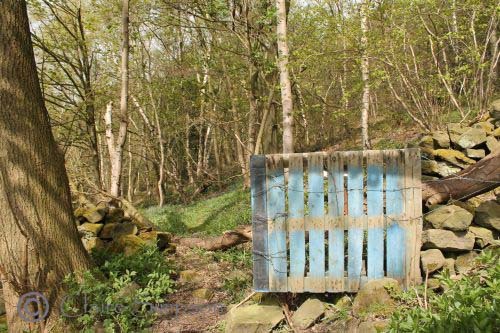 We both adore long walks and often find ourselves wondering along footpaths across moors, woodland, up mountains and by riversides; along the way this brings you into contact with all sorts of intriguing gateways.